Marsha Harmon, aka The Lip Fairy, is a Registered Nurse and Independent Nurse Prescriber with over 15 years of experience. 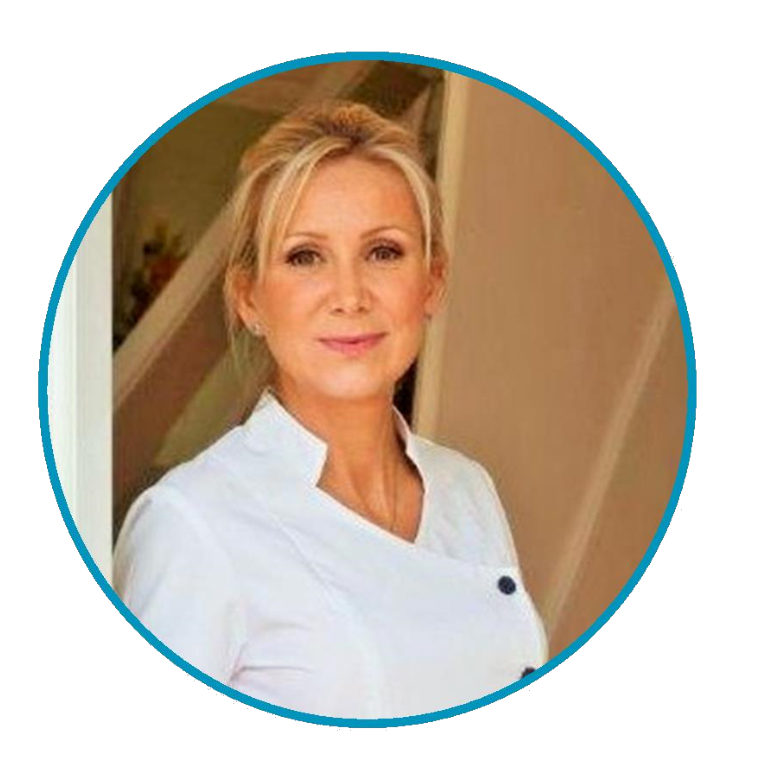 Marsha specialises in lip fillers and anti ageing treatments and has built up a reputation for being the best in the business. She is highly skilled and known for her standards of excellence. 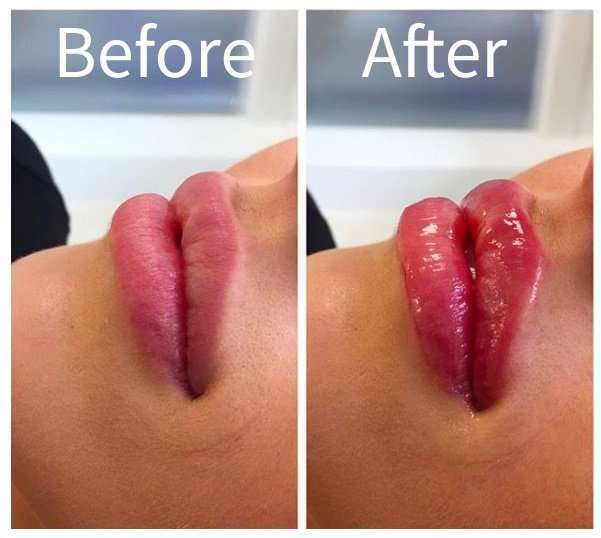 All lip enhancement procedures at ClearSkin are carried out by Marsha aka The Lip Fairy. Marsha has been providing this treatment for over 15 years and she is a perfectionist. 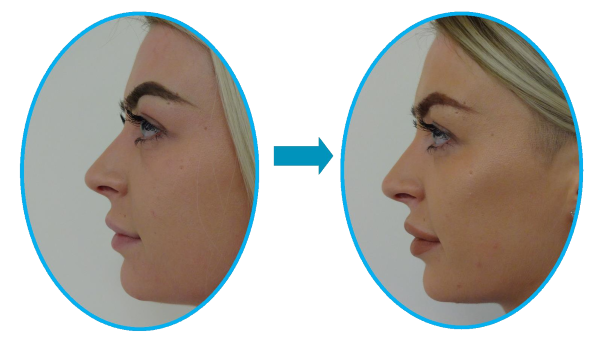 She takes a three dimensional approach to administering lip fillers and takes time to examine facial features, the lip shape and proportions. Following a consultation with Marsha to discuss shape and size, the lips are numbed. Marsha then skilfully injects small amounts of filler precisely where it is needed. Marsha’s preferred style is a soft, natural look which leaves the lips looking fuller with a perfectly symmetrical shape. To see before and after photos of lip fillers done by Marsha CLICK HERE. Marsha uses the latest and most advanced, non-surgical treatments for hair restoration. These treatments can improve the quality of the hair and stimulate new hair growth. The vampire treatment is an all natural hair restoration treatment which uses platelet rich plasma (PRP) from your own blood. PRP is full of active growth factors so it is a very effective way to stimulate hair growth. Carboxytherapy is another very effective, non-surgical hair restoration treatment. Marsha injects small amounts of carbon dioxide into the scalp/receding hair line. This causes oxygen and blood flow to rush to the area. The treatment stimulates hair growth by improving circulation and the the supply of nutrients to the scalp. To see some of Marsha’s clients progress photos CLICK HERE. Another one of Marsha’s favourite treatments is the Vampire Facelift. This all natural treatment uses your own blood to dramatically improve your skin. A small amount of blood is taken from your arm. This is then spun in our machine to separate your red blood cells from the platelet rich plasma (PRP). Small amounts of PRP are then injected into the areas of your skin where it is most needed. This treatment is suitable for many different age groups as it can preserve young skin and help to repair aging skin or damage such as scarring. Find out more about the Vampire Facelift here. Marsha uses dermal fillers to plump out wrinkles, furrows and laughter lines. This treatment leaves the skin with an overall more youthful appearance. Fillers can be used to fill smile lines (nasiolabials and marionettes). 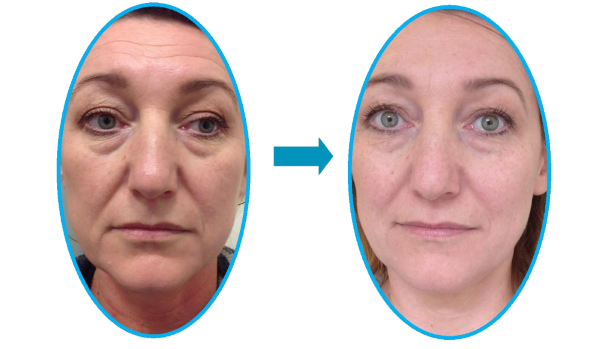 This treatment is also suitable for filling up deep wrinkles, furrows, scars and increasing volume in the cheeks and chin. The client pictured had cheek fillers to subtly give more definition and contour to the face. Find out more information about facial fillers here. Carboxytherapy is an effective treatment for dark circles, stretch marks and cellulite. Marsha uses specialist equipment to inject small amounts of carbon dioxide just below the surface of the skin in the affected areas. This causes oxygen to flush to the area. For more information about this treatment CLICK HERE.